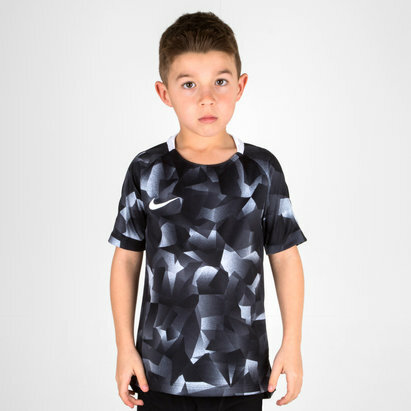 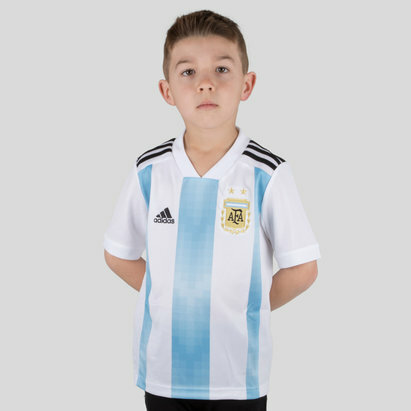 Inspired by Cristiano himself, your kids will stay feeling fresh in training whilst wearing this Nike CR7 Kids Dry Squad Football Shirt in White, Blue Tint and Black. 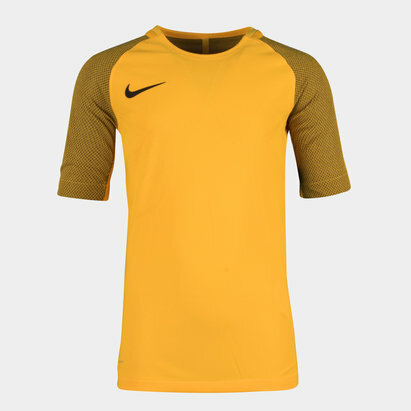 Forming part of Nike's CR7 Chapter 5 range, this short sleeve training t-shirt comes in a white design with the only addition to this t-shirt being the iconic Nike swoosh and CR7 logo. 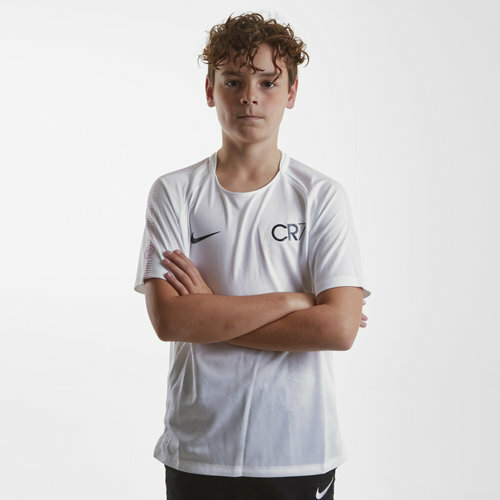 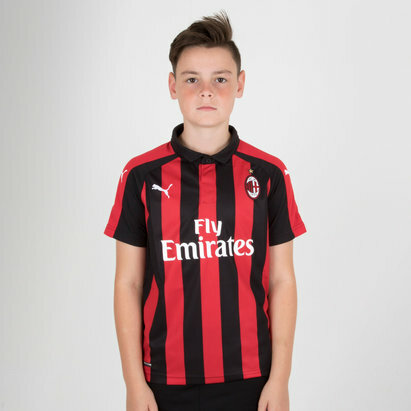 Train with a performance worthy of the main man himself with the Nike CR7 Kids Dry Squad Football Shirt.